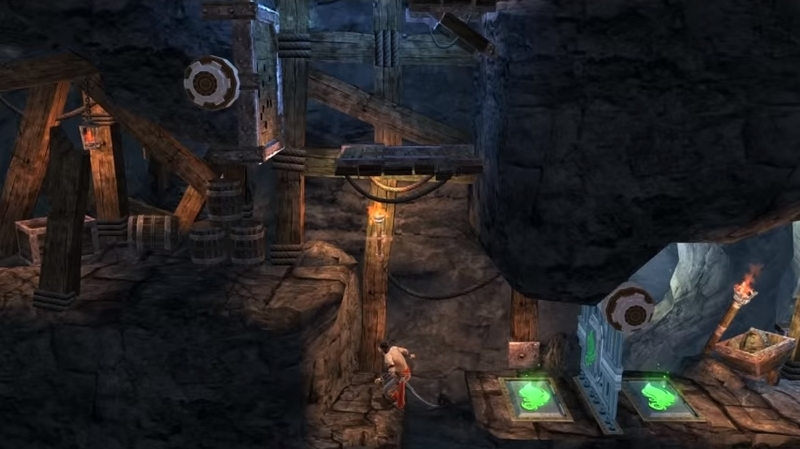 Prince of Persia 2’s devilish difficulty was toned down in the 2013 remake. A follow up to the classic 1989 Prince of Persia game by Jordan Mechner, this sequel delivered more of the same platform gameplay which made the original game such a hit. It also featured the original’s devilish difficulty, but with bigger and more detailed areas to explore, and pumped up combat. Because while the original featured plenty of engaging and beautifully animated swordfights, you only faced one opponent at a time. Meanwhile, this sequel pitted the prince against multiple adversaries at once. And those looking to take this pretty good entry in the Prince of Persia series out for a spin will be glad to hear that it was remade in 2013 for iOS devices, with high definition graphics and other modern enhancements. In particular the original game’s brutal difficulty was toned down (enemies did no longer kill the player in 3 swipes) while potions to restore the prince’s life and checkpoints to resume the game were plentiful, letting players enjoy the game’s platforming action and sword fighting at a more sedate pace.